TV’s reboot craze has gotten even crazier. 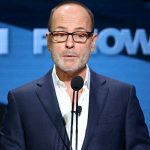 First it was news about all these remakes of vintage shows such as Roseanne, Murphy Brown, Magnum, P.I., Will & Grace, The Facts of Life and maybe even Alf. 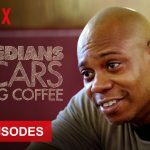 Now comes word that one network will built a series around bring back a house from a sitcom from the ’70s. 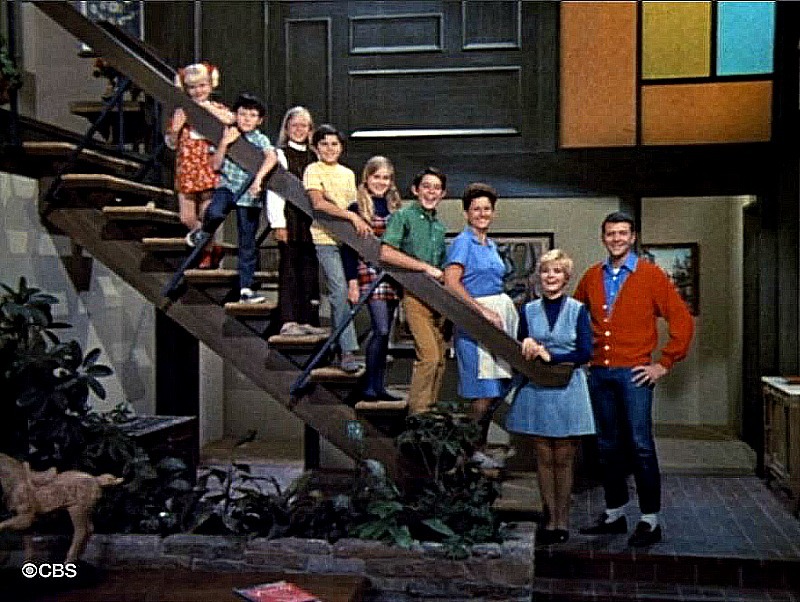 That would be the iconic Brady Bunch side split, a.k.a. 4222 Clinton Way on the series (city unknown). In real life, the actual house used on exterior shots of the residence sits at 11222 Dilling Street in North Hollywood, California (Studio City). The house, billed by the listings agent as the second most-photographed home in America (after the White House), was listed for $1,885,000. One of the bidders, apparently, was Lance Bass. The NSYNC signer was outbid by the eventual buyer: the U.S. HGTV cable network. 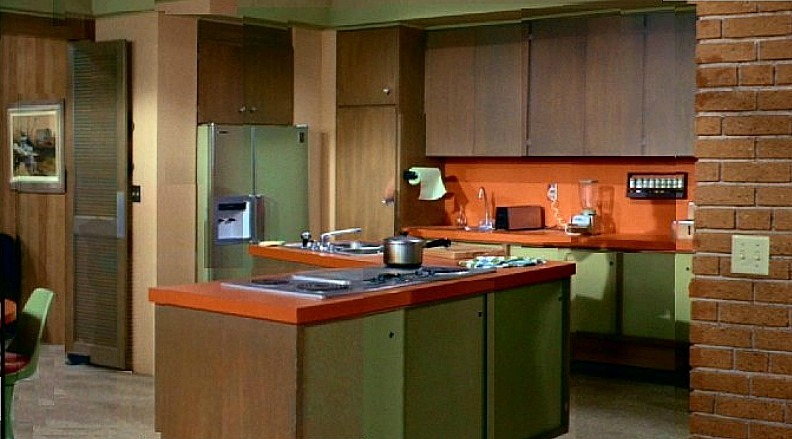 Which is going to be a challenge because the interiors shown on the 1969-’74 series were all shot on a Hollywood sound stage and do not match the interiors of the Dilling Street residence. Gallons of orange and harvest green paint must be ordered, along with sheets and sheets of rec-room wood paneling from the era. Plus all that fake AstroTurf will have to be rolled out on what is actually a showcase of a backyard. Turns out that, even though he was an architect, Mike Brady’s den was nowhere near as House & Garden as the real residence. 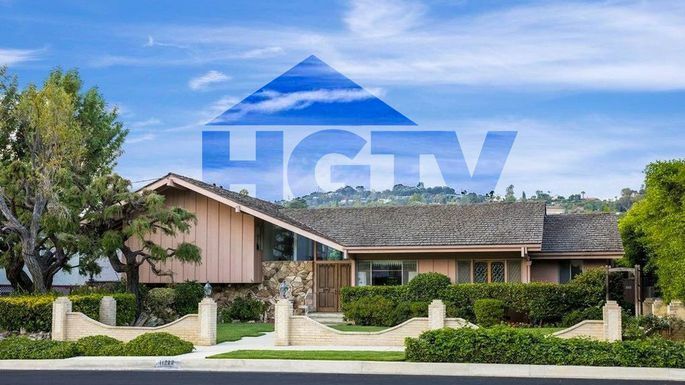 According to the listing, the ranch-style split level was built in 1959 and covers 2,477 square feet. It boasts one of the largest lots in the neighborhood, exceeding 12,500 sq ft. The property, which has two master bedrooms, also borders the Los Angeles River. 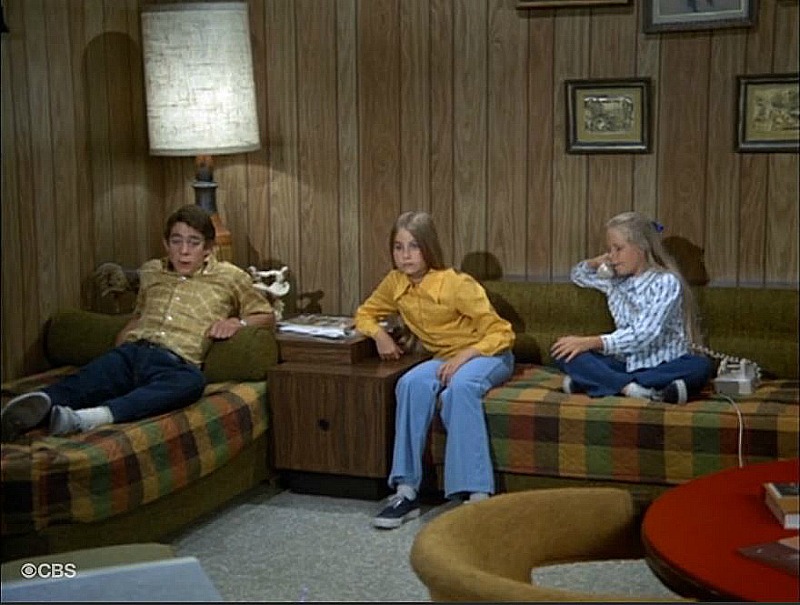 Follow this link to an article in realtor.com showing the interior of the Brady house as seen on the series in the ’70s vs. how it looks inside the actual house today. 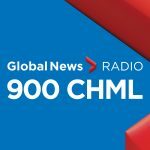 Follow this link to listen to me and Scott Radley engaging in a little radio talk about the Brady house makeover project on CHML AM900’s The Scott Thompson Show.